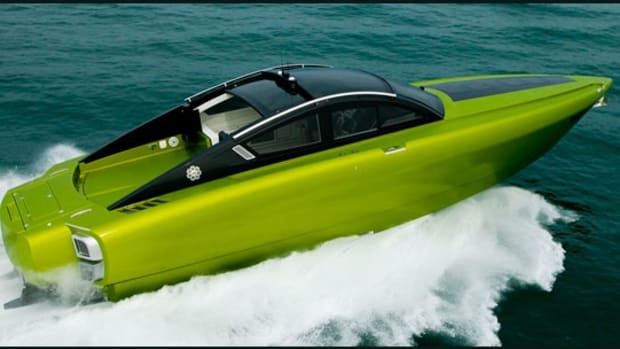 With a top speed of 60 knots and lines that would make Ferrari jealous, the Italian-built Revolver GT44 is a boat you need to know about. Learn about her here. 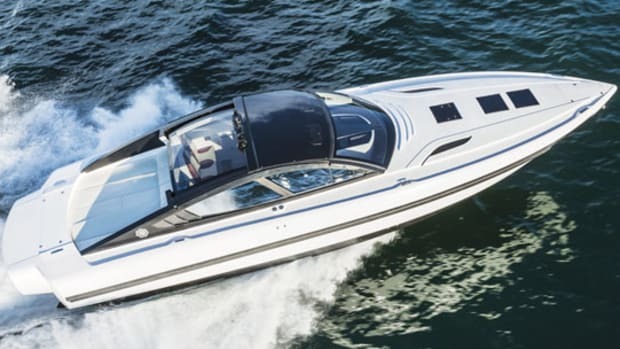 Power & Motoryacht's first look at the Revolver 42.